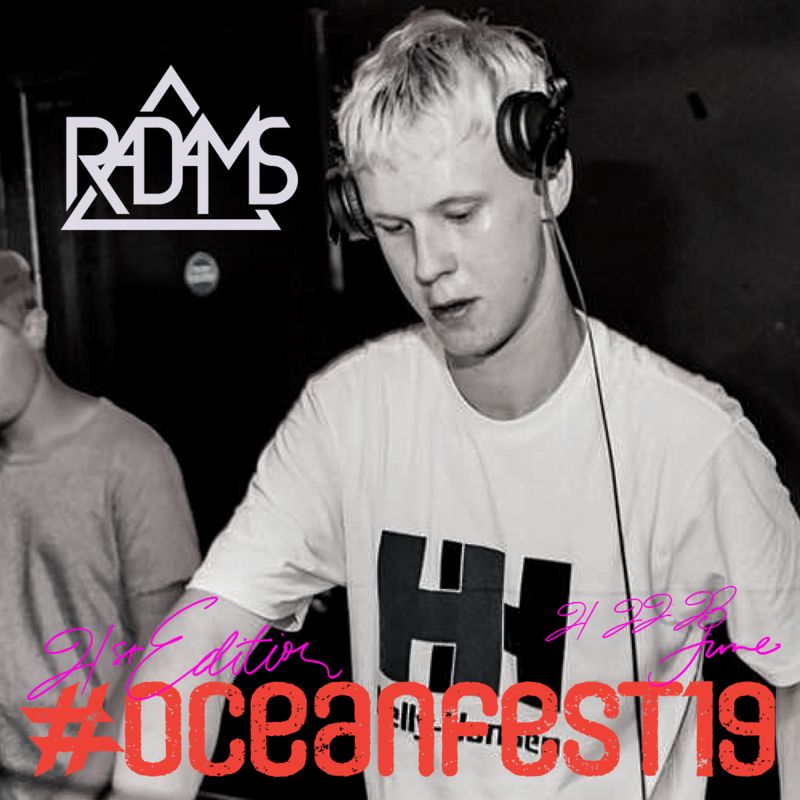 Last year up and coming talent Radams (aka Oscar Adams) made his mark on the South West’s Drum & Bass scene with is high intensity selection bringing the energy to venues around the region, supporting artists such as; T>I, Mr Traumatik, Logan D, Micky Finn, Levela, Upgrade and Serum. A relative newcomer, his mixes have already caught the eye of promoters, won him competitions and given him the chance to perform to a wider audience. Attending raves since the age of 17 Radams has drawn inspiration from across the scene and that is shown in his sets. His fast-paced mixing sees him blending the old skool with the new skool from Jump Up to Jungle. Hailing from North Devon but now based in London, Radams is currently focusing on crafting and developing his own production to further his impact on the scene on a national level. It is quite clear that this up and comer has a passion for this music and that will certainly be shown in June.